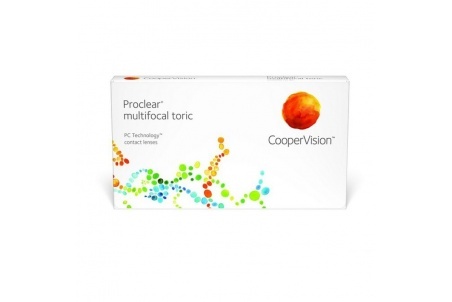 Proclear Multifocal Toric lens is a monthly replacement lens by Cooper Vision laboratories. 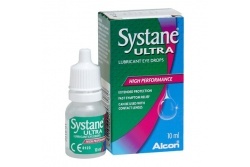 It has the advantage of providing an exceptional long-lasting comfort during the whole day to astigmatic people. It offers you a good image at any distance and the material it is made of retains moisture to enjoy comfortability when using it. 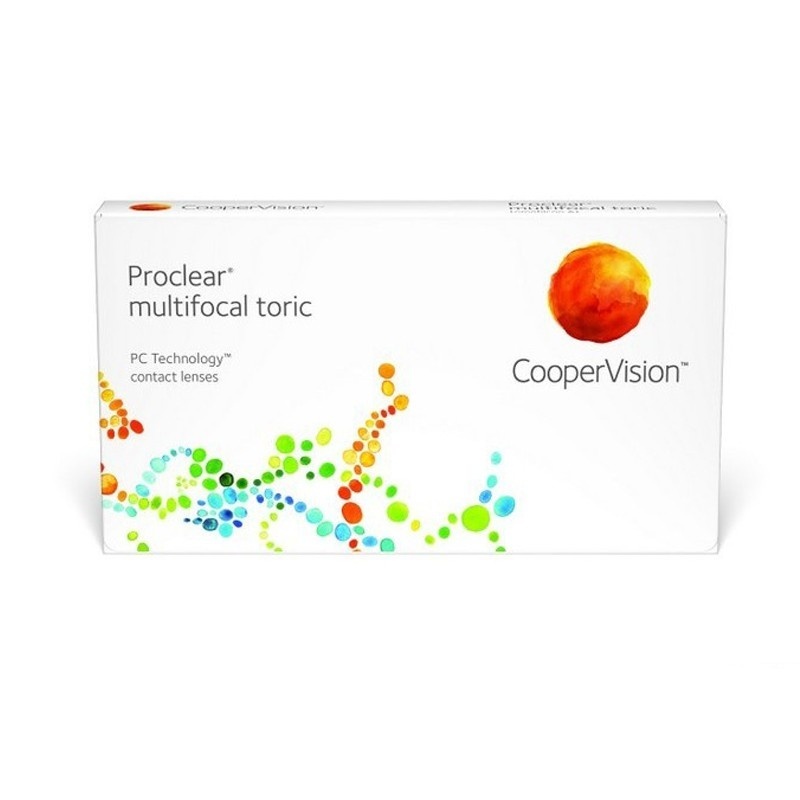 3 lenses pack.